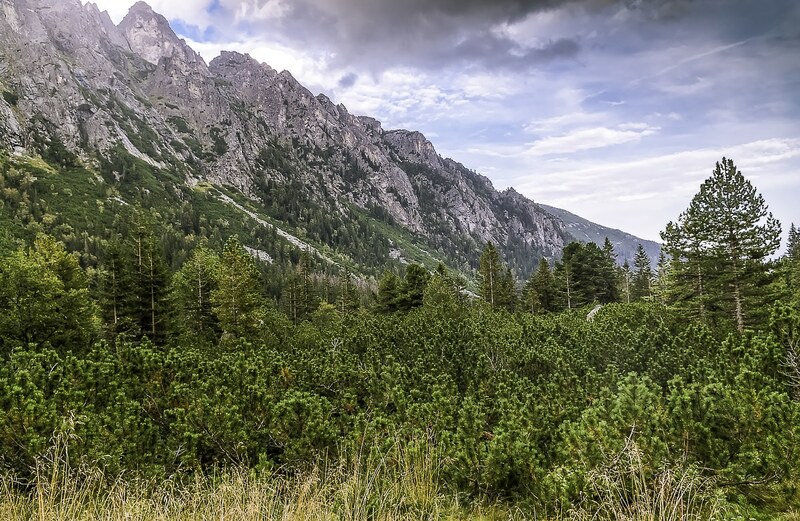 Standing between Slovakia and Poland the proud mountain range of High Tatras has a special charm and atmosphere. 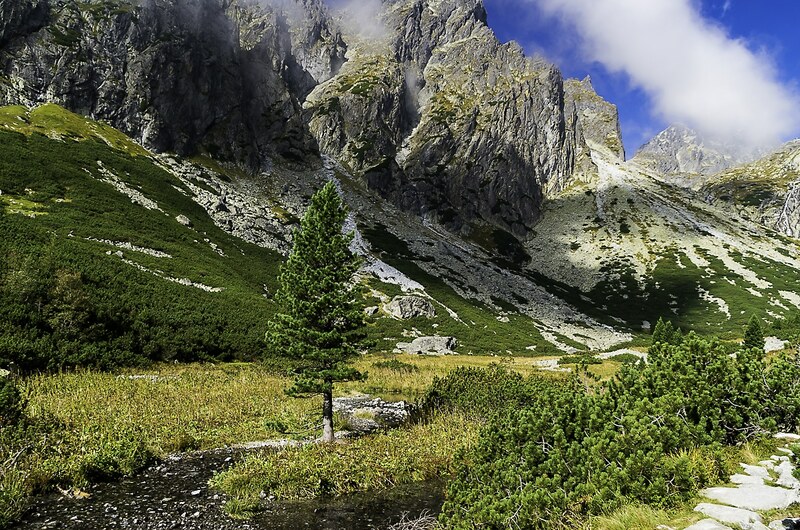 Protected by National Park status and part of UNESCO Biosphere Reserves the Tatras are a great place to be for nature lovers, hikers and climbers. If you love mountains then you have to visit them at least once. Geographically divided into three sections : Western Tatras , High Tatras and the Belianske Tatras. The highest peak is Gerlachovsky and it stands 2665m above the sea level. Poprad is the nearest big city with an airport. They are alpine in character and belong to the greater Carpathian range. 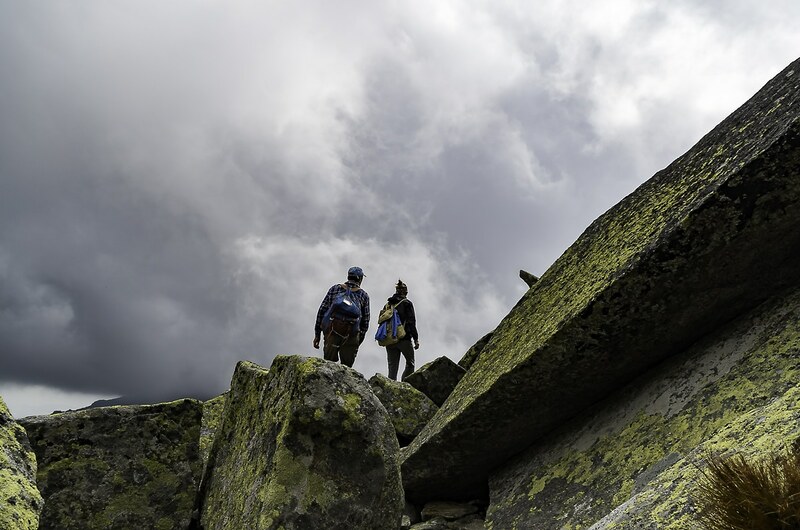 With 25 peaks above 2500m altitude, High Tatras have an endless number of trails from easy ones, to intermediate, to high difficulty routes combined with some rock climbing, about which I will write in depth another time. 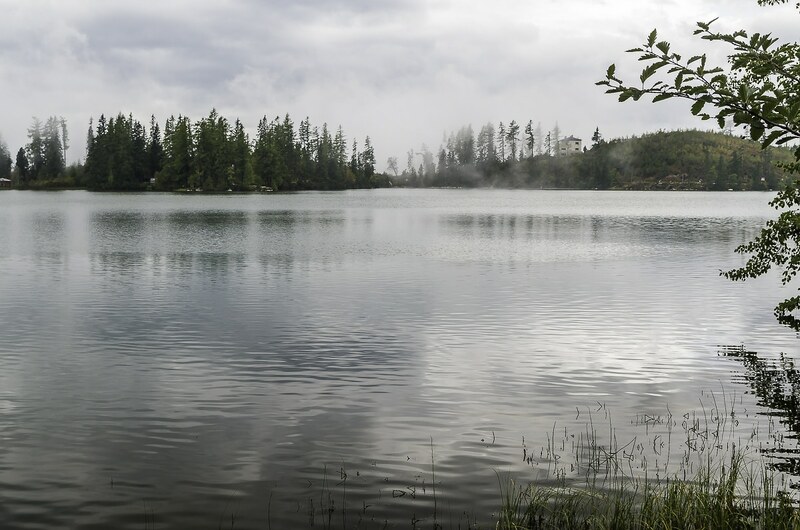 Another beautiful characteristic is the 120 mountain lakes many of which are easy to visit. 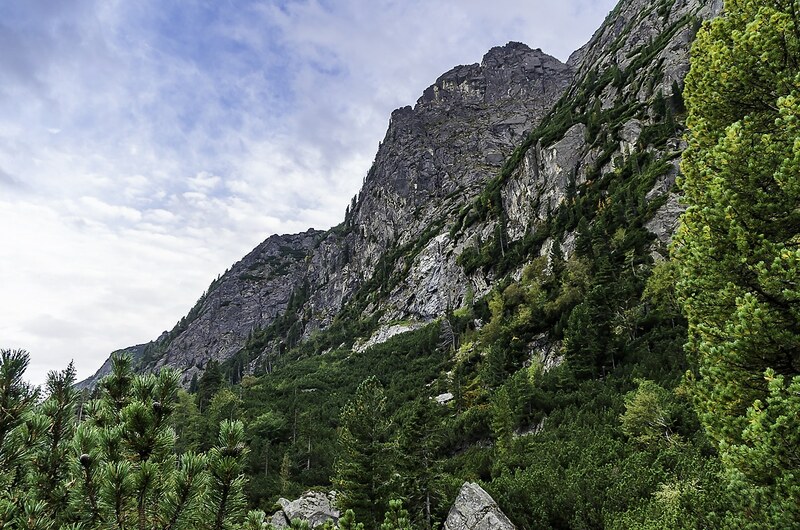 Morskie Oko and Czarny Staw are the biggest and deepest, respectively. Both of them are located on the Polish side. Veľké Hincovo pleso and Štrbské pleso are the biggest and most famous on the Slovakian side. And last but not least a wide choice of ski slopes which you can enjoy in several locations. 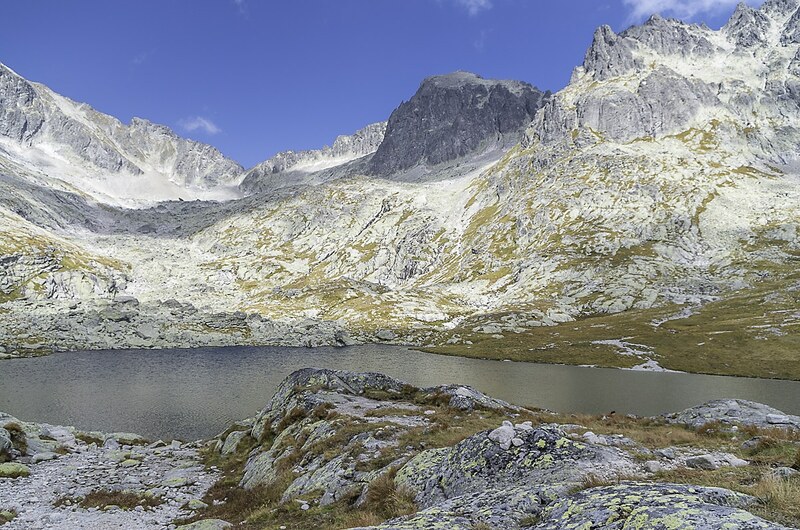 Štrbské Pleso is a classic ski destination and probably the most famous spot on High Tatras. 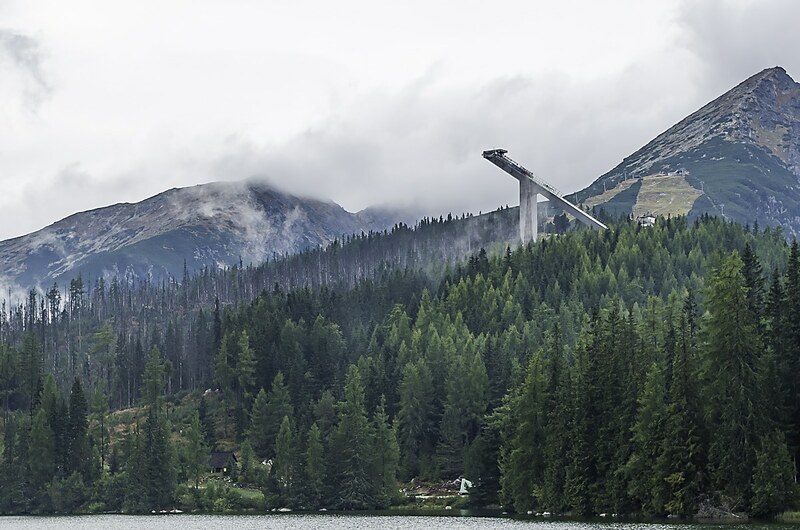 It is essentially a mountain lake (pleso in Slovak) with various hotels and Spas around it and of course a ski resort with 9km of ski slopes and 7 lifts. Starý Smokovec. A small town resort in the heart of High Tatras. It is a central point for skiing and trailing because of its location in the middle of the Tatras and the Electric Railway connection but has no ski slopes of its own. 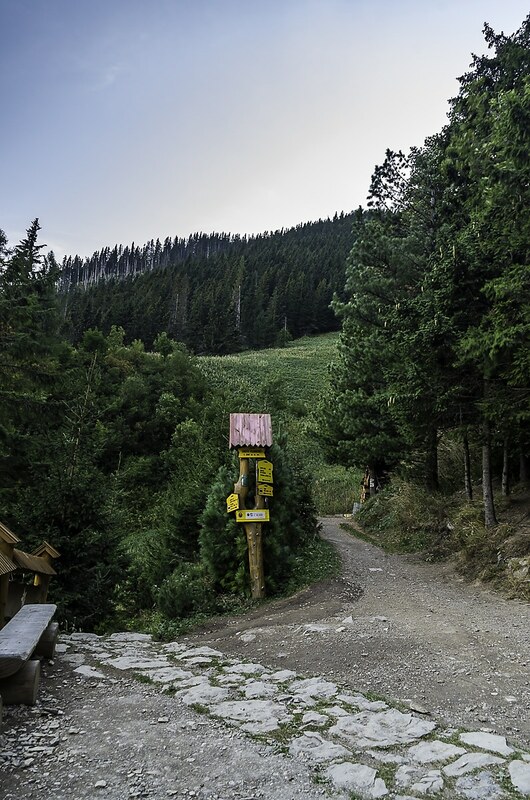 The nearest ski resort is Hrebienok and you can climb there by using the funicular. 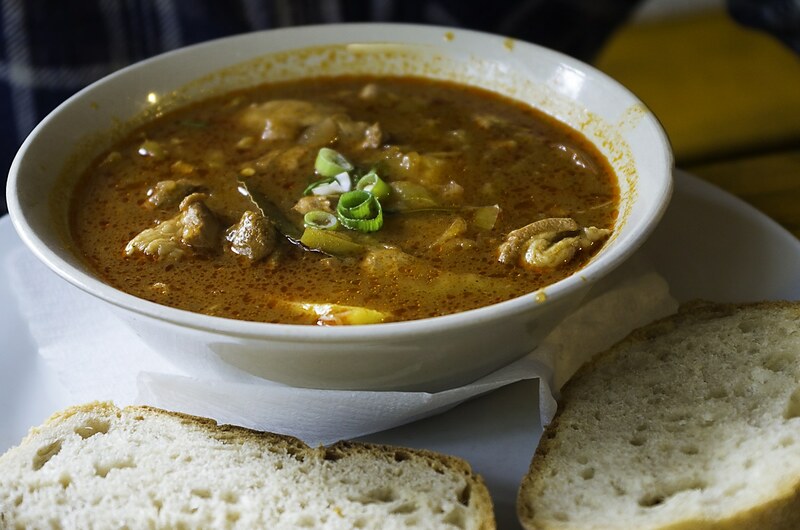 Tatranská Lomnica. Another popular ski resort town located on the east side of the mountain range. It has a 6.5 km long main track that starts at 2190m and finishes 1300m bellow down the Lomnické sedlo plus several other slopes. Besides the Electric Railway, Tatranská Lomnica is also connected to Lomnický štít (summit 2635m) via aerial tram. Belianska jaskyna. 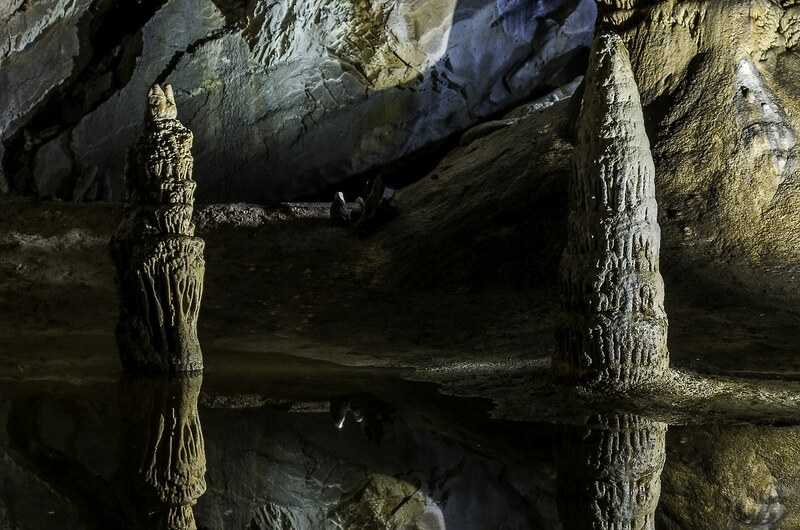 The biggest cave in the High Tatras and the only one open to public. If you have a couple of hours to spend you will not regret visiting. Bear in mind that even during summer the cave temperature is less than 7°C so dress accordingly. 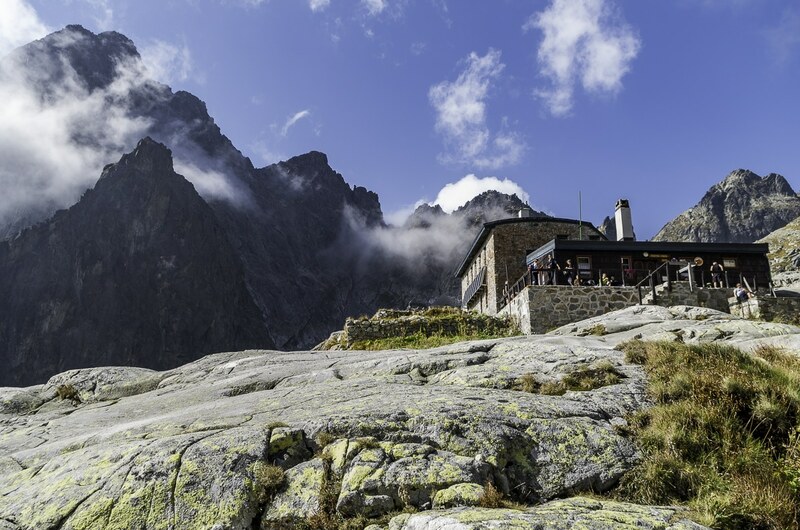 Several shelters known as Chata in Slovak, are laid across the mountain range so you can get some rest or even spend the night while hiking (if you haven’t hiked before this guide will help you) since camping anywhere else on Tatras is not allowed. 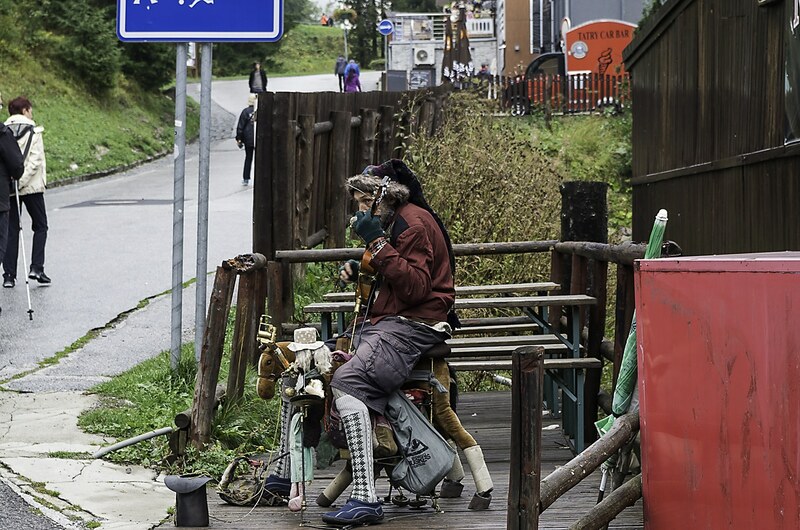 They tend to be a little more expensive on food and drink than the average but that’s justified since there are no roads going there and supplies are usually delivered by Slovak “sherpas”. 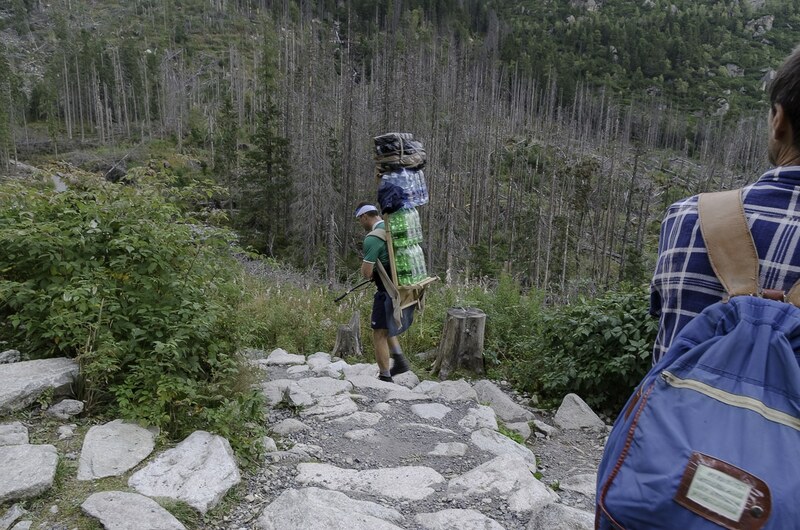 The last mountain porters still operating in Europe can be seen carrying their big wooden ladder like backpack loaded with huge amounts of drinks and other supplies that sometimes weight more than 80kg, pacing steady up the mountain. They are quite a sight. 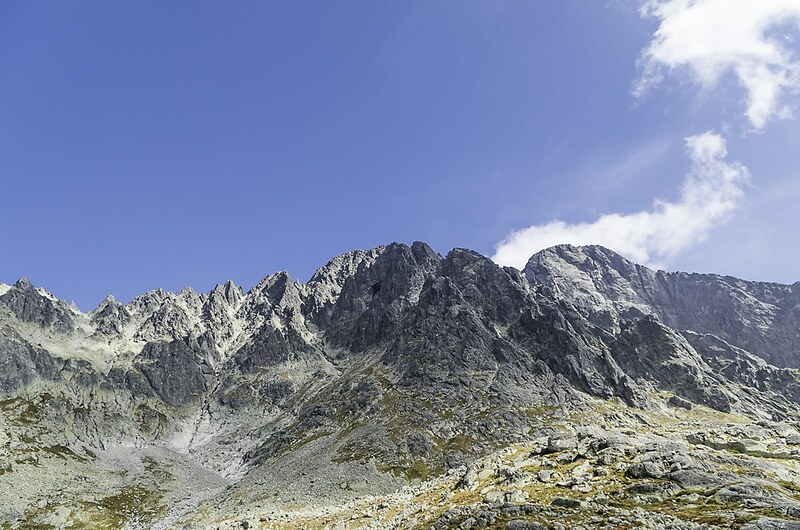 One of the biggest selling points for High Tatras and Slovakia in general is prices. You can find excellent accommodation for very reasonable money but most of all, day-to-day expenses like food, drink and ski passes are really low. Beer will cost you as low as 0.70€ and food usually will set you back no more than 10€. To preserve nature as best as possible,and because of weather conditions some mountain trails are closed between November 1 and June 15. The weather even in summer can be very unpredictable so plan ahead carefully and make sure you finish your trail before the sun goes down. Also bear in mind that some routes like Priecne Sedlo are one way climbs with ladders and chains. If you start the climb you cannot turn back. Like all mountains the Tatras have to be respected otherwise things can get out of hand pretty quick. Do your homework and plan carefully. Accidents have happened in the past and people have died. 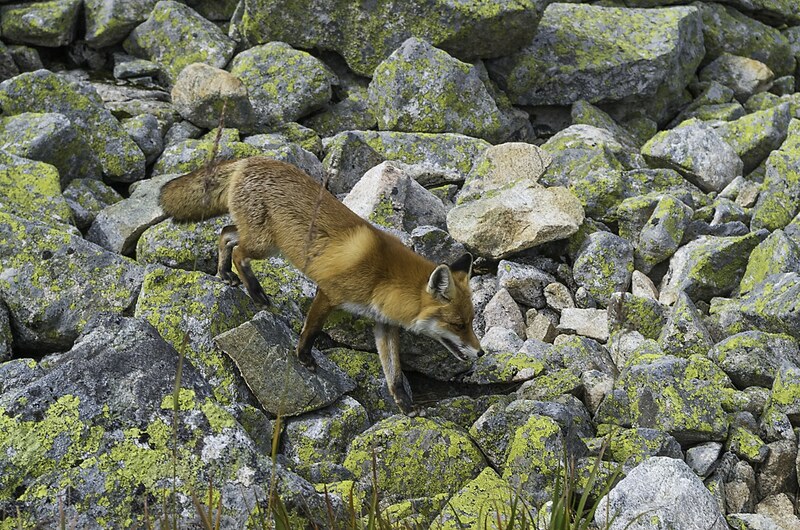 The fauna of the area consists of rare species like the Tatra chamois and other more common like Brown bear,Eurasian Lynx,fox,wolf and alpine marmot some of which you can spot near the trails if you are lucky. In general the Tatras are an amazing place to be. Basically it is an ideal mountain destination with almost half the prices you would pay let’s say in the Alps be that accommodation, food, drink or ski pass. Oh I love the Tatras. So many trails! Indeed and all of them beautiful. I will write about something more specific to trails in the future. Really, really beautiful photos. Thank-you! Thank you Katie! But to be fair, the place is just stunning. I have one more article about on the way, but I should write ten more to do justice to the place. Oh yes, our beloved mountains! 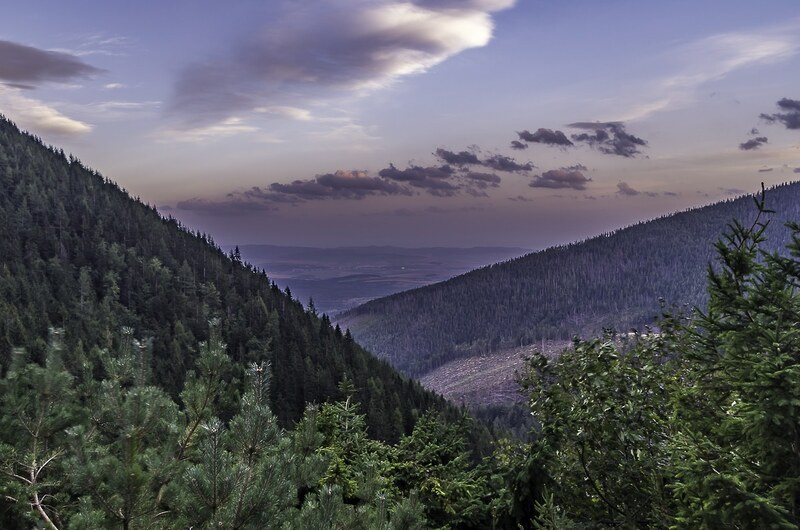 We’ll going to Tatras soon again, thanks for the article and the photos! Very welcome. If you need any info I can give you with my small experience let me know.